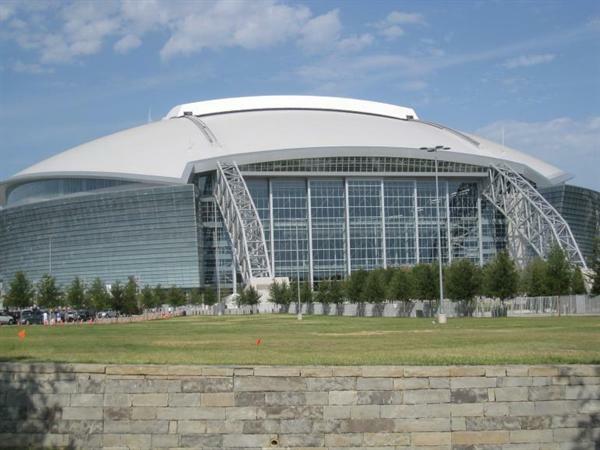 AT&T Stadium (formerly known as Cowboys Stadium) is a city-owned stadium located at One Legends Way Arlington, Dallas Metroplex Area, Texas. 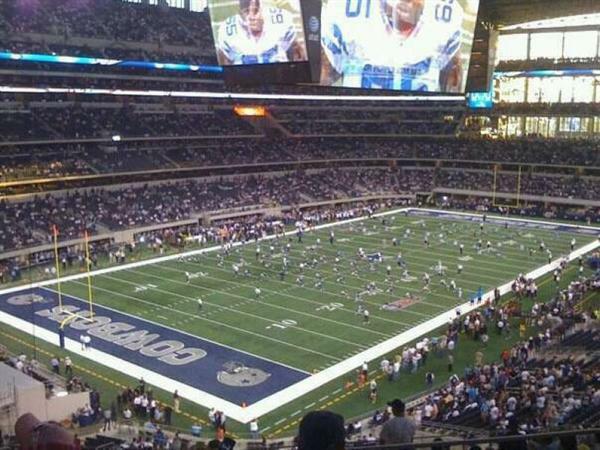 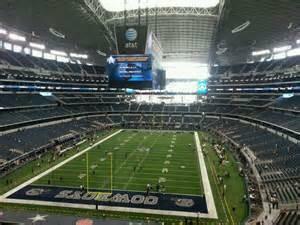 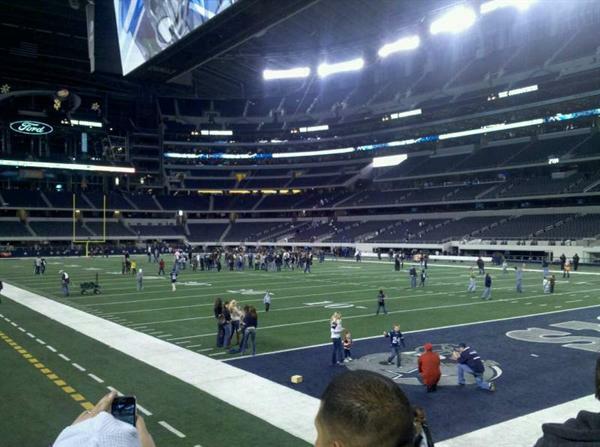 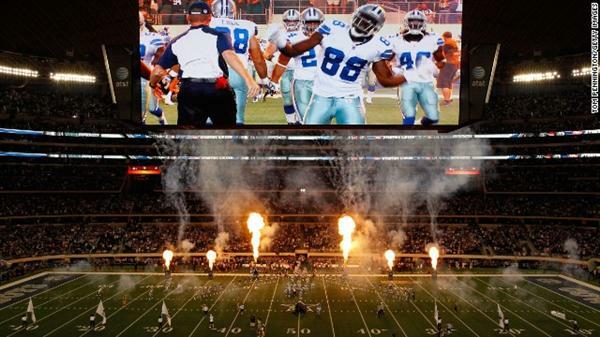 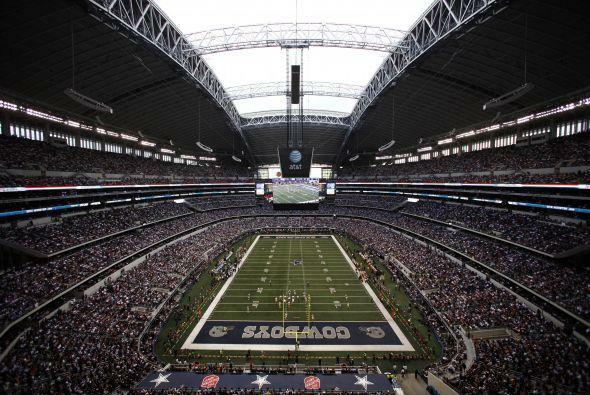 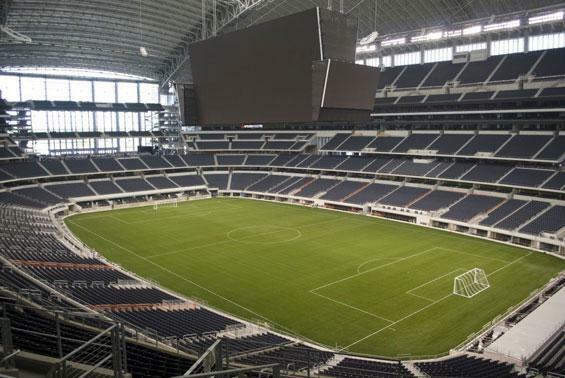 It is home to the Dallas Cowboys (professional American football team of National Football League). 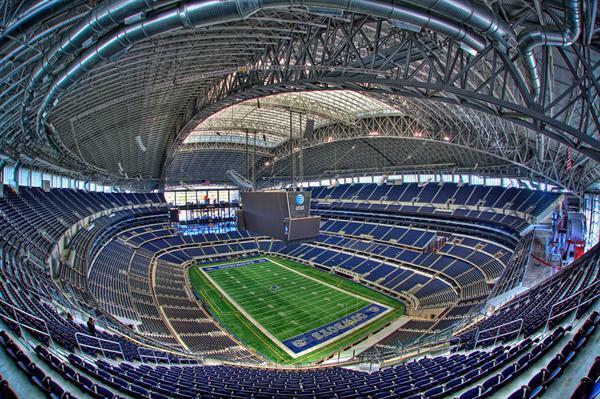 With 80,000 seating capacity, and 105,000 total capacity (including standing room), It is the largest domed stadium in the world. 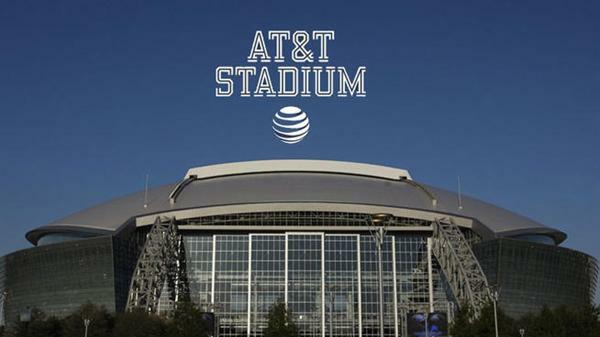 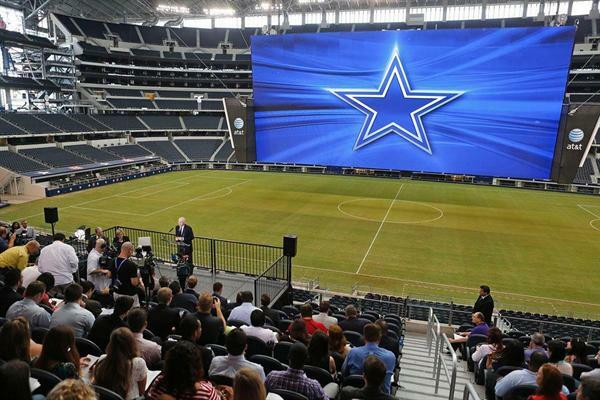 With state-of-the-art facilities AT&T stadium not only hosts the exciting games of Dallas Cowboys but also hosts several other events of company meetings, conferences, conventions, trade shows, consumer events, social events, star studded galas, and exclusive parties throughout the year.